2016 is so far terrible for Elon Musk. Tesla is down nearly 40%, trading at $148,25. Not only that. His SolarCity is down about 30% from start today. GM look even better at the moment, which is down only 16% YTD. Estimize calls for EPS of $0,04, which is 4 cents higher than Wall Street while revenue estimates of $1,8B (up 69% from last year) are right in line with the Street. Estimize is bearish on Tesla`s profitability, moving EPS estimates down 58% this quarter, but still expecting impressive YoY growth of 130%! Tesla delivered a record 50,580 vehicles but failed to meet volume expectations Tesla set earlier in the year. Investors sent the stock down over concerns that Tesla won`t be able to execute on its ambitions growth plans. Given operation expenses account for almost 50% of the company`s revenue, missing volume forecasts put a severe damper on margins. Tesla have spent a lot of money in launching its first SUV and building out a sustainable battery. 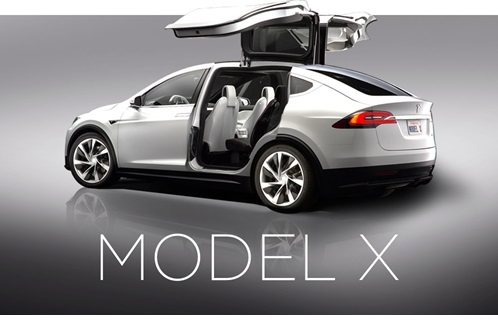 If the Model X SUV sales are missing like the sales of the Model S sedan, it could have a huge effect on the stock price this year. It is a bearish sentiment on Tesla`s ability to turn a profit in Q4, and analysts have recently downgraded Tesla from a hold to sell rating. 10 out of 15 brokerage firms now say Tesla is a «hold» or worse, but Barclays’ Johnson also said the shares could see a short-term rebound after the March unveiling of the Model 3, especially with an unwinding of current bearish sentiment. Tesla will report after the bell on Wednesday.